Does taking a loan from Stilt help build my credit history? Yes, we report data to most major credit bureaus. All your on-time or delayed payments are reported to credit bureaus in accordance with Fair Credit Reporting Act (FCRA). We have helped consumers build credit from scratch. We are the first real lender to provide loans to immigrants. 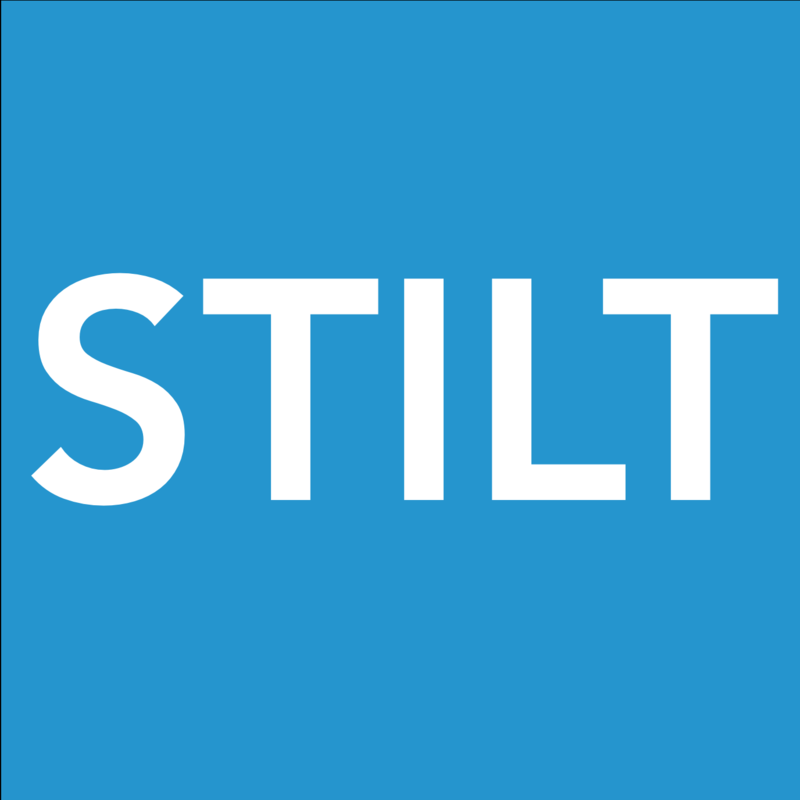 Stilt starts reporting all your credit data immediately including new loans, payments, and payoffs. It may take up to 30-60 days to see the data reflected on your credit report. The website says that SSN and credit score are not required. Why are you asking me to add my SSN?